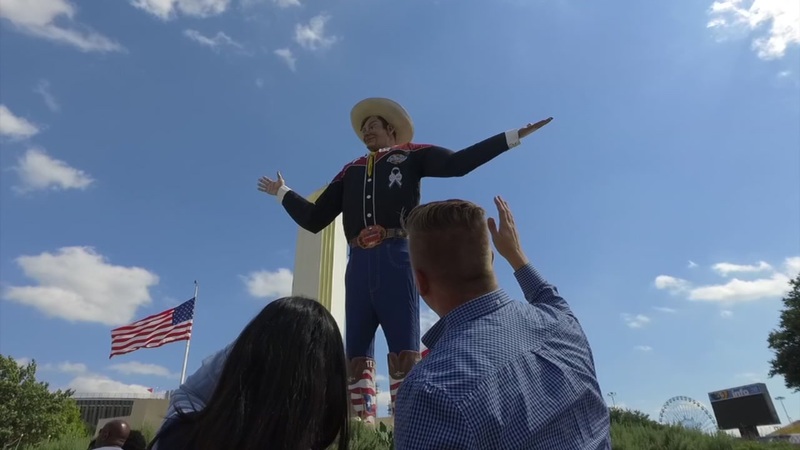 Join Steve Campion and Pooja Lodhia on their journey as they travel through Texas and show us some of the best sights our state has to offer! 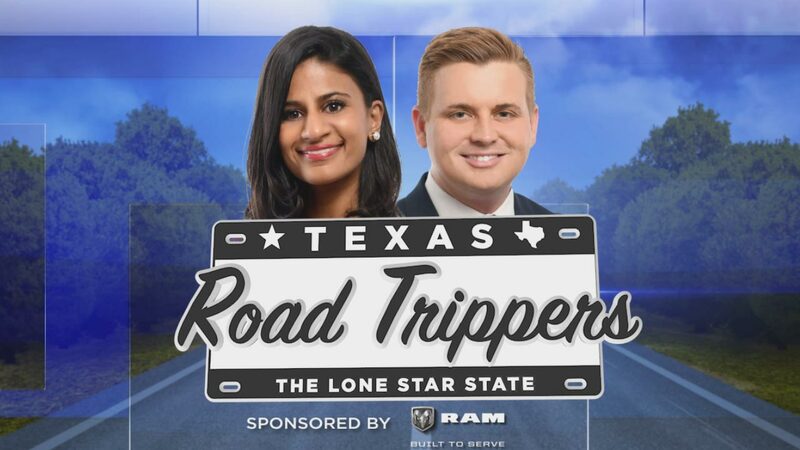 Our ABC13 Road Trippers are headed south down Highway 288 to Lake Jackson, Angleton and Pearland. 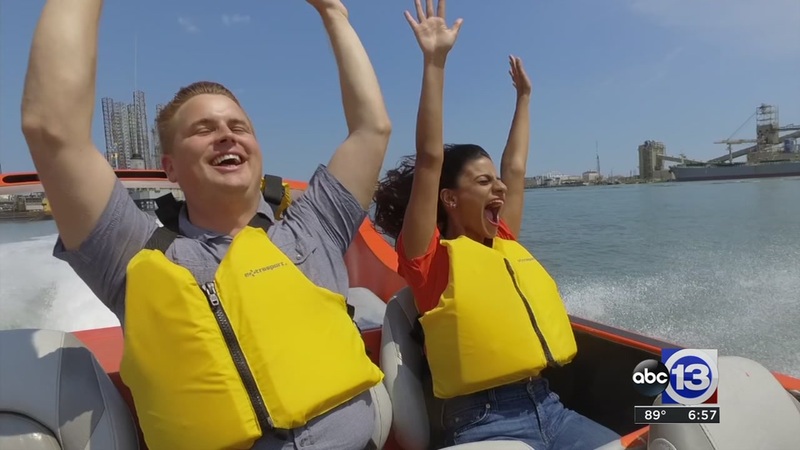 Steve and Pooja are headed just an hour south of Houston to explore all that Galveston has to offer. 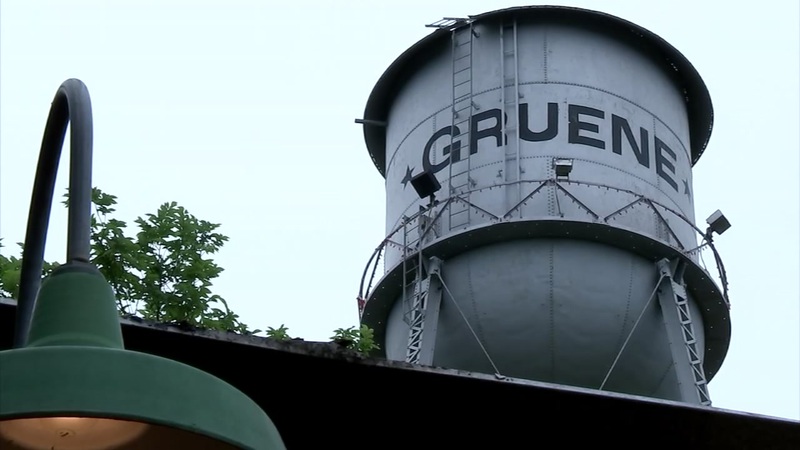 The Gruene area's charm is impossible to miss and a quick easy day trip from the Bayou City. 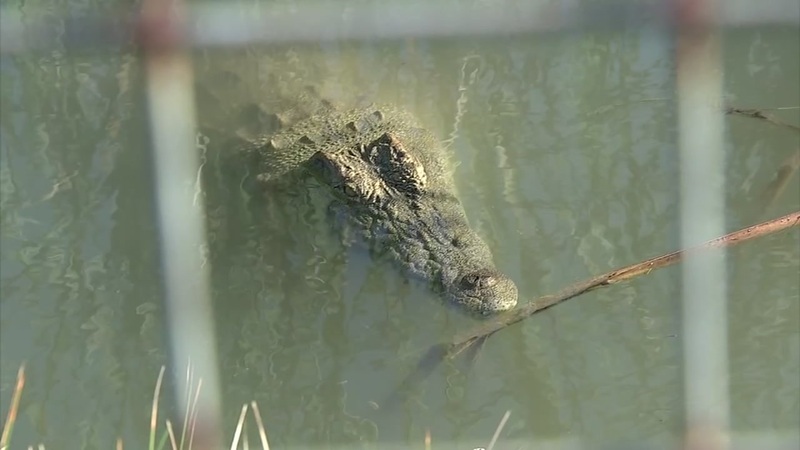 The Blue Lagoon is only 80 miles from Houston where you can swim, play and even get scuba certified! 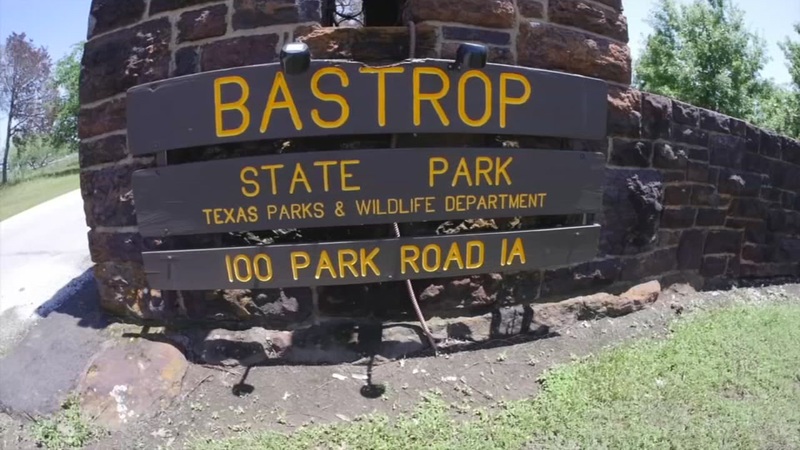 For camping season, some of you may be planning a trip to the Lost Pines in Bastrop. 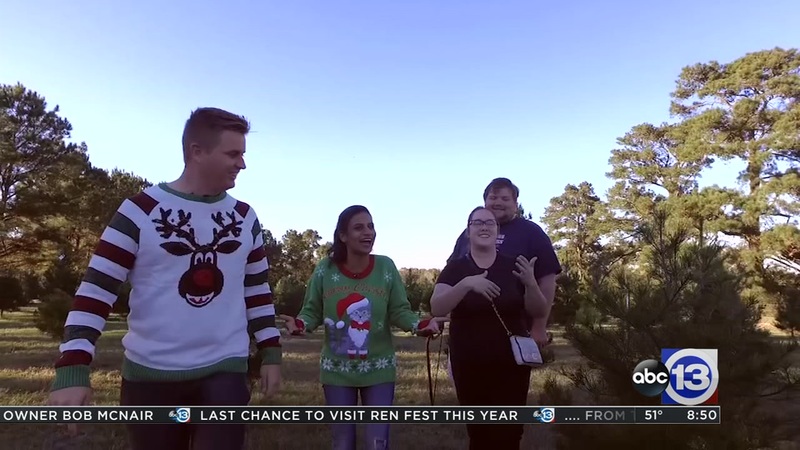 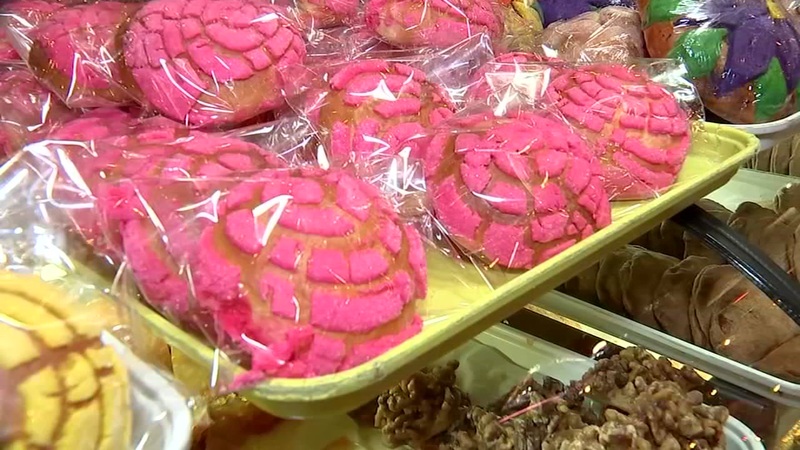 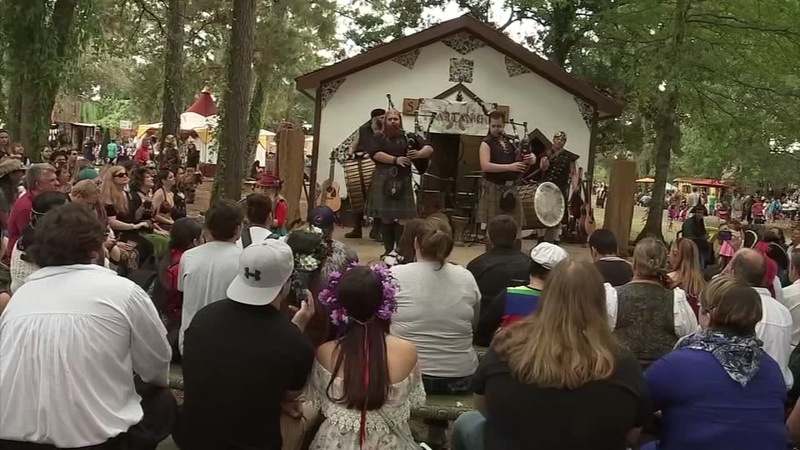 In this week's edition of our "Texas Road Trippers," Eyewitness News reporters Pooja Lodhia and Steve Campion check out Christmas in Bellville! 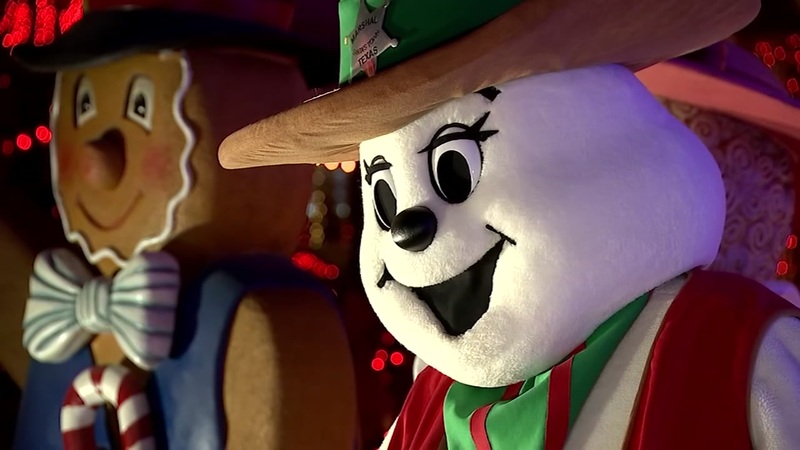 Road Trippers Steve Campion and Pooja Lodhia head to College Station for their stop at Santa's Wonderland. 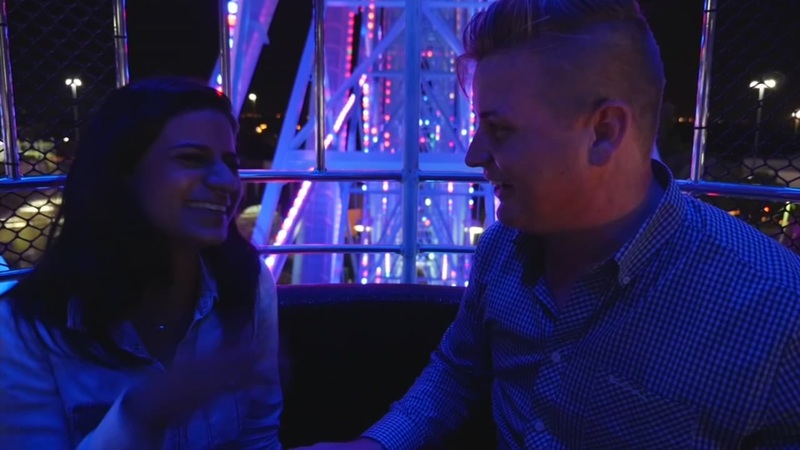 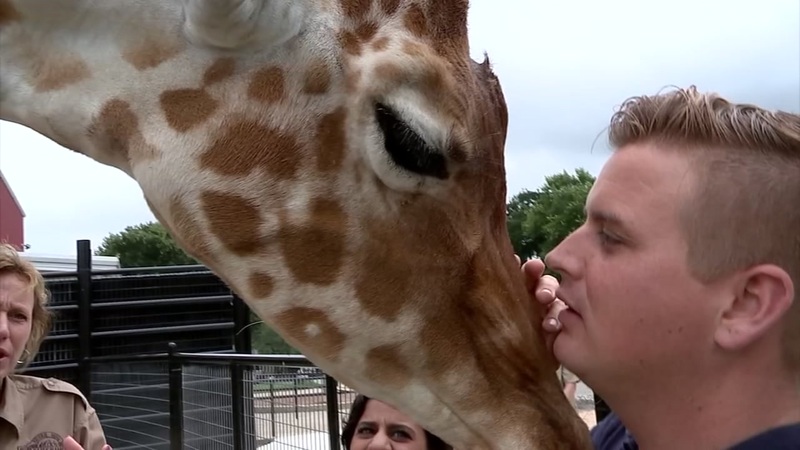 Texas Road Trippers Steve Campion and Pooja Lodhia traveled west to the Alamo City! 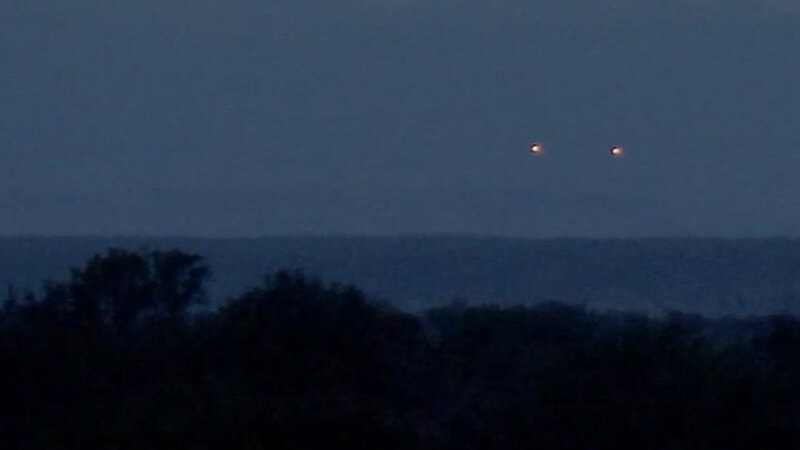 MYSTICAL MARFA: Nobody can quite explain where they came from, but these strange lights have drawn thousands to west Texas.